Do you think your current Facebook campaign is not as profitable as it should be? 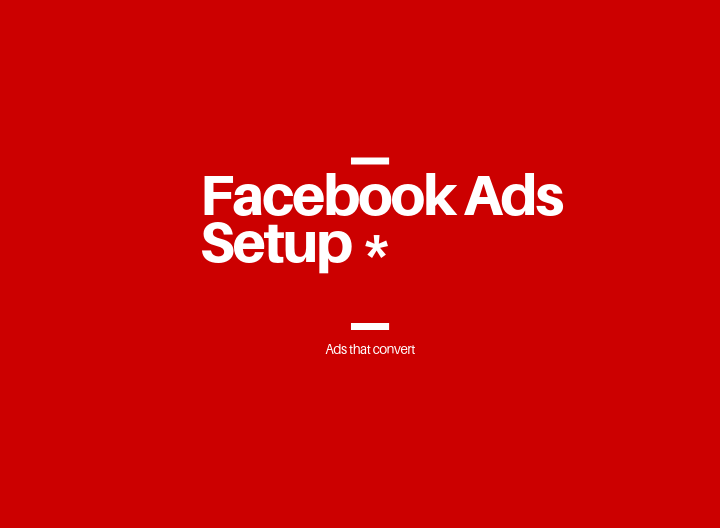 Are you looking for someone to help you set up the perfect Facebook ad campaigns for you? If the answer to any of the above questions is "Yes", then this hourly is for you. FB ads for Realtors, Lawyers, Doctors, Tech firms, News blogs, and many other local businesses etc. 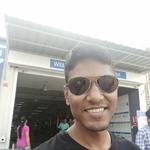 ✳️ You need to have Facebook Business Manager set up in advance. And then you have to make me Advertiser in your Facebook Ads Manager & Editor of your FB page. If you don't have this and need to get it done, contact us in advance. *** Please read the requirements before ordering. 1. Delivery time is around 5-7 working days from when we have all the details and access. 2. Our build delivers up to 5 different ads with one goal. Each of these ads can be specifically designed/ targeted to your goal. 3. You need to have "Facebook Business Manager" set up in advance. And then you have to make me Advertiser in your Facebook Ads Manager & Editor of your FB page. If you don't have this and need to get it done, contact us in advance. 4. Ad Images - We do not create images for FB campaigns. Please make sure you have the media ready before purchasing this hourly. We can advise based on the guidelines and best practices for Facebook Ads. Please contact us in advance to get the details. We will offer you walkthrough about the created ads and how to interpret the outcomes after the ad creation is done. You can still ping us for quick chat if you need later as well. 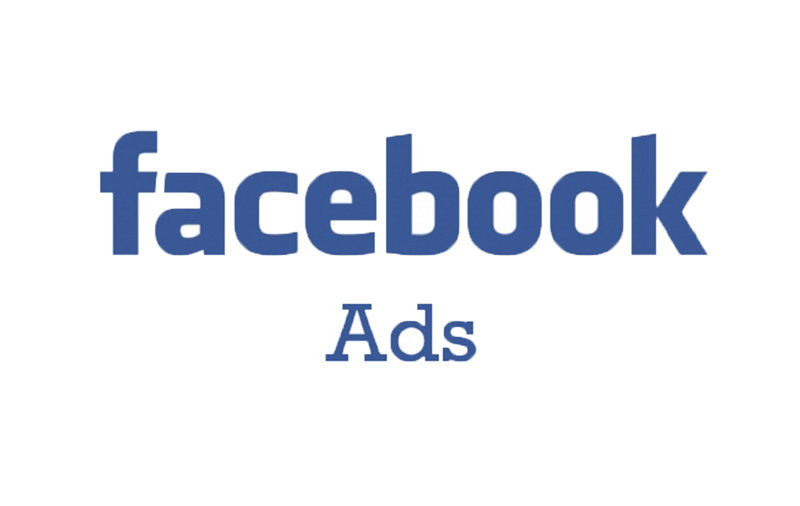 By purchasing the ads management "add-on" on above we will manage your FB ads's for spend up to £1000. To manage it on a monthly basis just grab this hourlie again after 30 days. If your spend is above £1000 then please contact us to discuss and provide an ongoing price. All secondary work must go through PPH.